Ole! 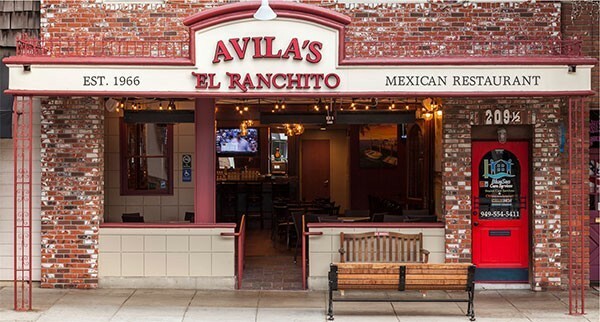 Orange County based Mexican restaurant, Avila’s El Ranchito, continued their coastal expansion, opening their 12th location in Seal Beach in 2015. Founded in 1966 with the original Avila’s in Huntington Park, they now have locations in Corona Del Mar, Laguna Beach, Newport Beach, and San Clemente, just to name a few. Salvador and Margarita Avila brought their recipes over from Guanajuato, Mexico over 40 years ago, allowing them to serve up some of Southern California’s most authentic Mexican cuisine to date. 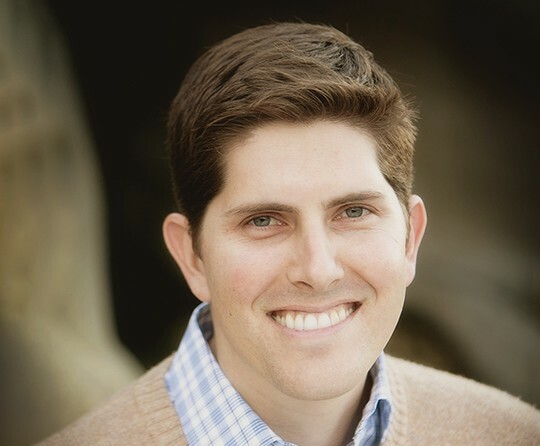 Mike Spilky represented the landlord and the tenant in this transaction.